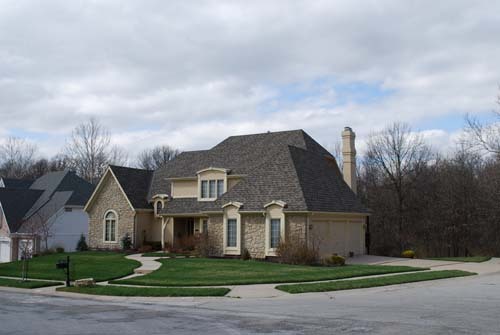 Are roofing repair services in the Kansas City area needed for your home or office? 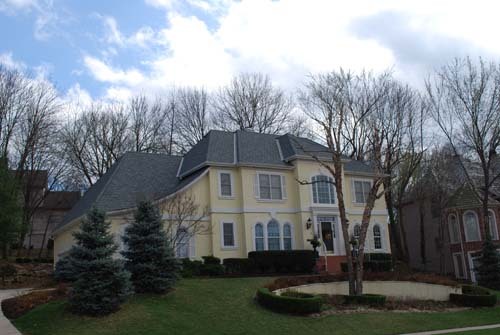 Acord Roofing has the right experience, the right materials and will do your job the right way! In addition, we truly value our customers and provide excellent customer service. 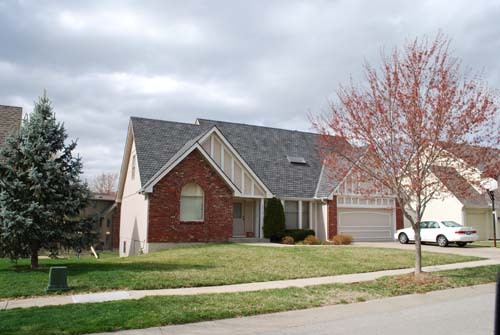 The roof of your home is one of its most important components. After all, your roof serves as the first line of defense against anything and everything that falls from the sky, whether leaves, sticks, rain or snow. 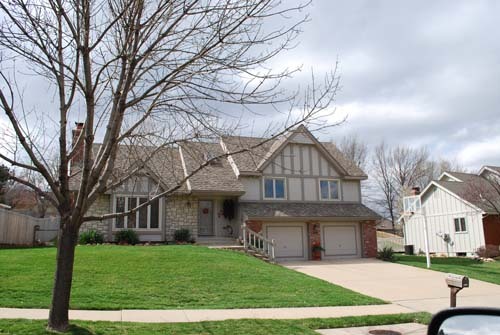 That’s why, when your roof shows signs of storm damage in Kansas City, it’s extremely important to find quality roofing repair services that you can trust to do a great job the first time. With the unpredictable weather in this part of the country, you also need a company that can get the job done quickly to ensure your roof is ready for the next major weather event. Any of these problems can be caused either intentionally, to try and get you to pay for a lower-quality job, or sometimes unintentionally, which goes back to the lack of experience. That’s why it’s so important to obtain references for the roofing contractors you’re considering, to ensure that the experience they claim to have is the experience they truly possess. As mentioned in the list above, a lack of experience on the part of a roofing contractor can end up with a poor quality job. 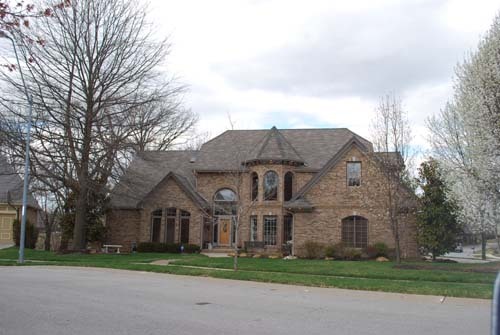 Of course, even the most experienced contractors have to use quality materials in order to complete a quality job. One component of materials quality is utilizing materials from proven brands which have a commitment to producing materials that last. The other component of materials quality, however, is simply selecting the correct materials for a specific job. The most expensive materials available, no matter how versatile, are not suitable for every single roofing application. Understanding which materials to use for which project is key to ensuring a good finished product. 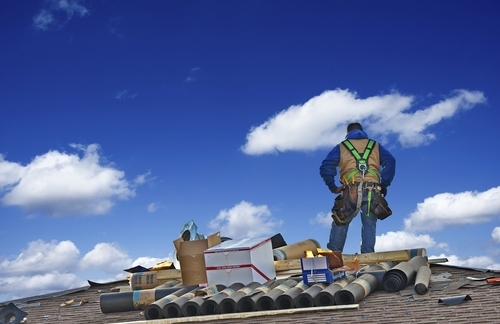 With so many different ways to complete a roofing project but only one correct way, that means there are dozens of incorrect ways to complete any given project. 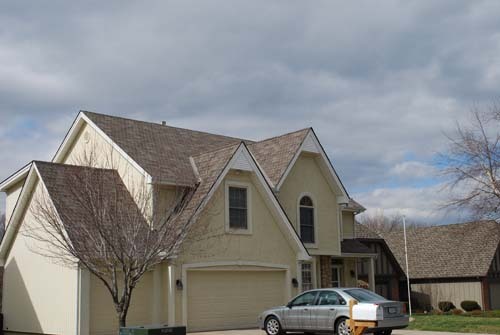 Whether your roof needs a minor repair or a roof replacement, even the most experienced roofer using the best-quality materials but utilizing the wrong methods can still cause a roofing project to end badly. 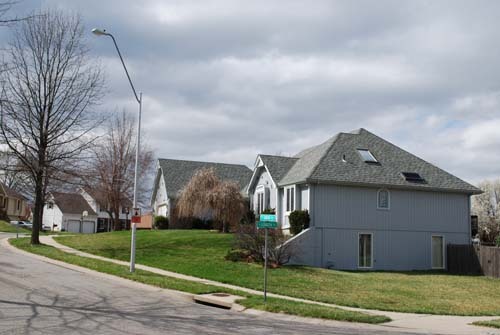 Poorly completed roofing repair services could actually leave your Kansas City roof more prone to leaks than when the project was begun. In addition to good roofing knowledge and experience, it’s important to find a company who can connect with you as a customer. 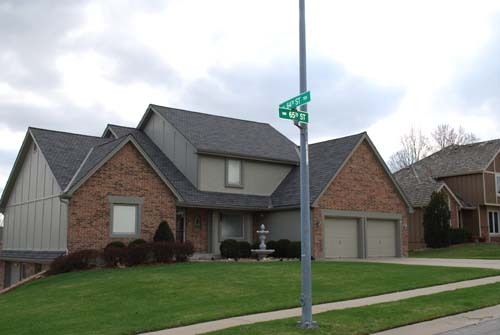 After all, if you have a question during the roofing process you want your roofing company to work with you quickly to address all issues completely. Once you find these qualities in a company, you’re finally ready to move forward with your roofing project. 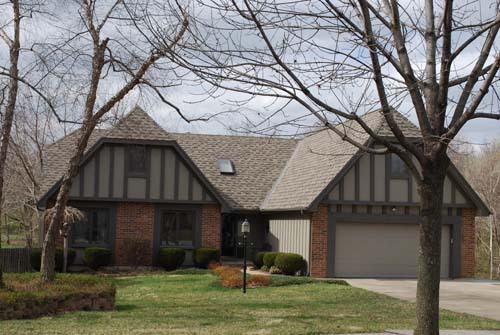 Call Acord Roofing today at 816-891-0639 for your FREE estimate.